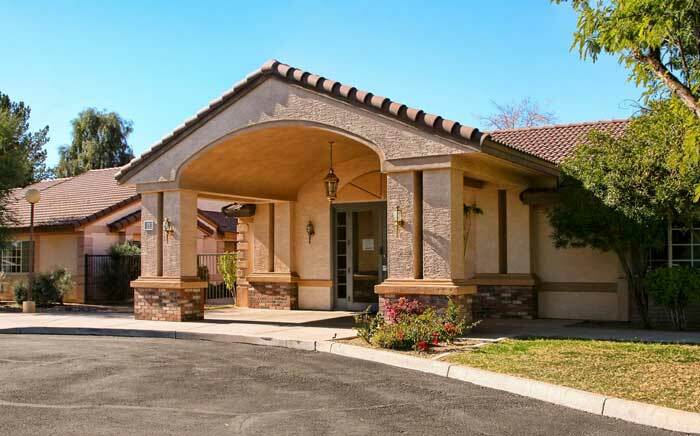 Canyon Vista Recovery Center is the premier alcohol rehab center in Mesa, Arizona. We combine evidence-based practices, holistic therapies, and a wealth of experience enveloped in a safe and supportive environment to help give you the greatest chance of success in recovery. Our team is comprised of a multifaceted group of dedicated professionals who want to help you succeed. Each of our team members has something to offer, ranging from grief counseling to music to yoga therapy. Our alcohol rehab center in Mesa wants to help you achieve balance in every area of your life. Simply removing the alcohol does not address the underlying issues or help heal the mind, body, and spirit. This is why we offer extended inpatient care, trauma therapy, family healing, life skills training, and many other services. Not everyone requires the same amount of residential treatment, but we certainly want to make sure that you do not leave before you are ready. Canyon Vista strives to help you build a strong foundation in recovery where you can flourish and excel in all areas of life. Our alcohol rehab center in Mesa, Arizona, offers classes and treatment in a safe, comfortable, and secure environment. 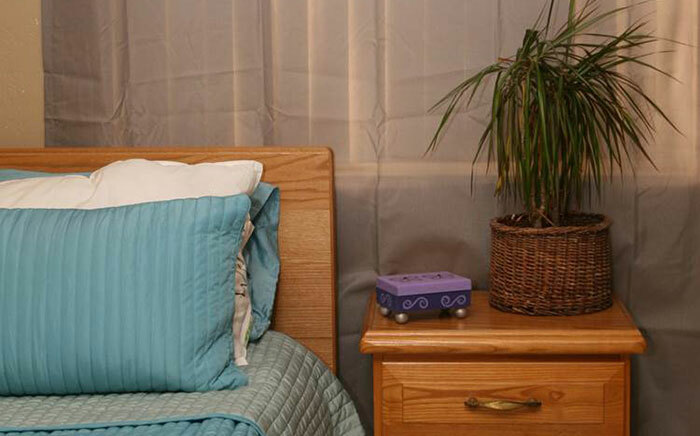 We understand that many people have experienced various types of trauma, which is why you will always be safe and secure at our facility. 12-step treatment programs and meetings are also provided to help you or your loved one transition into a new way of life, provided by building a strong foundation in the 12-step community. We accept most private insurance plans, but we also work with you if you are uninsured. Our alcohol rehab center in Mesa, Arizona, will stand by you even after you leave our facility with our ongoing recovery support program, providing you with the resources to support your recovery journey.